​ I worked for a shop for over 10 years . I'm a field trained master mechanic and have the experience and know-how to fix anything wrong with your car. I have the equipment to troubleshoot the problem whatever it may be. No matter how big or small the job call me I guarantee my work. Easy, fast and convenient, plus the work was exceptional! - Tom C.
A lot of vehicle owners take care of their automobile as if it is a part of their family. When something happens to their car, they make all necessary repairs just for it to work properly. 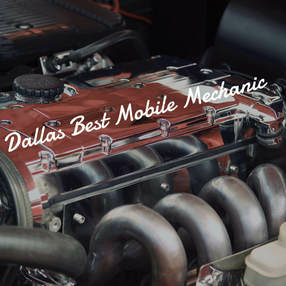 In the event that you’ve noticed something wrong with your vehicle, Dallas’s Best Mobile Mechanic is the person to call. I am a trusted Dallas Mobile Mechanic who has more than 10 years of experience in providing mobile auto repair services. My first experience in the auto repair started in an auto shop where I worked for more than 25 years. 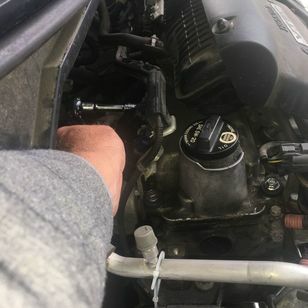 This enabled me to learn techniques in fixing cars in an efficient manner, thus making me a highly trained master mechanic. I understand that your vehicle is a precious investment for you. 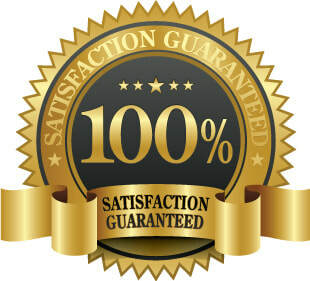 Count on me to do everything that will bring your automobile back to its superior condition. For excellent Dallas Mobile Auto Repair services, call me right away! So glad we went with this mobile mechanic, the other guys we called sounded sketchy to say the least! - Susan l.
Fast Friendly and Cheap! - Rob M.
My commitment starts right from the day you call me. The first thing I do is listen to your main concern. Depending on my schedule, I will make sure to attend to your vehicle’s needs as soon as possible. I can even handle emergency cases. Next is I thoroughly inspect what’s causing the problem in your car. When I am now aware of the situation, I report the diagnosis and explain what is wrong with your vehicle. Then, I propose the most appropriate solutions available. As a knowledgeable Dallas Mobile Mechanic, trust me to help you make informed decisions as to what will work best for your vehicle. After selecting your preferred way of how I will proceed with the job, I will then lay down my computed quotation. You can trust me that whatever the amount I quote from the beginning, I will stand by it until the end of our contract and will not change without notice. I will then proceed with the job upon reaching a mutual decision about the process and quotation. I use the latest equipment to ensure your car is repaired efficiently. If there are parts needed to be replaced, I can go find the parts for your convenience. You can rest assured that I have solid connections wherein I have access to the finest line of auto parts available. My work is guaranteed for life. Should there be any problems that may still rise after the repair, you can contact me anytime to make the necessary updates. My Car Repair process is not like the others who claim to know what’s happening. I go beyond the surface and give your vehicle a complete examination before proceeding with the repairs. This ensures you not only get your car totally fixed but also receive value for your money..
Our automobiles are one of our biggest investments. The main purpose of an individual in buying a vehicle is to have a personal and safe mode of transport from Point A to Point B. Moreover, having been able to afford your own car manifests your financial status in the society. You can even use your auto to earn extra money on the side or as your main source of living. Cars are just like our human bodies. It has different parts that make the vehicle work, from engines and electrical system to brakes and tires. Automobiles can also get weary over time because of constant use. A car usually provides symptoms like unusual noise or smell, lights won’t work or black smoke discharge. Signs as such may indicate a problem in one or some parts of the car. If not attended early, this may lead to the vehicle unable to function properly anymore. We depend so much on our automobiles that, most of the time, we forget its value until it breaks down. Just like human bodies, vehicles need care and maintenance as well. When something peculiar in your car has grabbed your attention, do not take it for granted. Consult a Dallas Mobile Auto Repair expert to check your car immediately. Sometimes, disregarding subtle indications in your car follows a larger problem. Avoid having the regret of not having your vehicle checked. Let Dallas's Best Mobile Mechanic put his years of experience to practice by choosing him as your Dallas Car Repair specialist. Having a mobile mechanic come to your location means you don’t have to go to the trouble of hiring a towing company to bring your car to the auto repair shop. As a result, your expenses will be focused on the repairs alone. Furthermore, mobile mechanics don’t have a fixed workstation, thus lessens the cost of the repair. Because mobile mechanics does not have a fixed garage or location, the prices they will charge are solely concentrated on their service. Customers do not need to worry about additional charges. Taking your automobile to an auto shop may lead to you getting extra fees that may affect the price of the entire auto repair service. Say goodbye to long queues waiting for your turn to be repaired in the shop. Taking your car into an auto repair shop may take some time because your car is not the only one they attend to. With a mobile mechanic’s help, your vehicle will be his only focus. 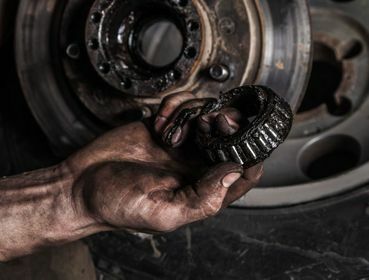 While some car problems may take some time, the advantage is if you are at your house, you can wait in the comfort of your home. Auto repair shops usually require customers to schedule an appointment. This means you may have to wait for a few days before one of their technicians get back to you. On the other hand, mobile mechanics arrive at your location immediately just after a call. When your car has recurring issues or not in its usual condition, let a mobile mechanic help you. With a mobile mechanic’s service, you can rest assured that your car will be repaired with attention to detail. 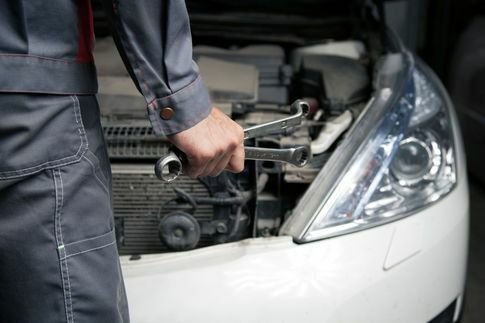 Learn more about how a mobile mechanic can be a good choice for your automobile’s needs. Call Dallas's Best Mobile Mechanic today for more details!